Ennio Doris is an Italian businessman and a billionaire. He is an icon in the world of insurance. Ennio Doris was born in 1940 in the village of Tombolo, on the outskirts of Padua, North Eastern Italy. His family was poor and his sister worked as a seamstress to support his education. 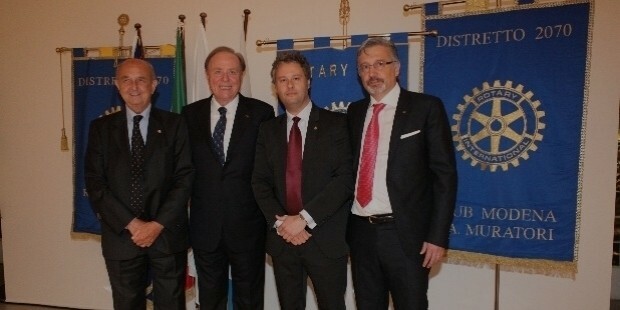 Ennio Doris started his career with a local bank, Banca Antoniana. One of the bank’s directors owned an engineering company and offered Doris a job. He accepted the position and very soon became the manager of the firm. Doris joined a new company, Fideuram as a salesman. He sold mutual fund and insurance policies for the company. His job as a salesman stood him in good stead. Doris successfully pitched his idea of a door to door financial services company to Berlusconi. The company would include the sales of Berlusconi’s real estate products. This would also provide Berlusoni the capital he needed to enter the Italian media. In 1982 Doris established Programma Italia with a backing of nearly $350,000 dollars invested by Berlusconi. Programma Italia promoted the use of financing and credit along with savings and mutual funds. The company was restructured in 1996 to provide an entire assortment of monetary plans. 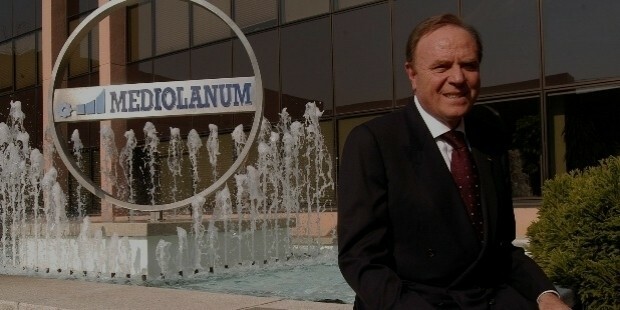 It was renamed as Mediolanum. The company went public later that year. Doris was the CEO. The company’s services include; life insurance, fund management and real estate loans. Doris spent nearly $220 million dollars to compensate his clients, when the economy was in a turmoil following the collapse of the Lehman Brothers. He featured in the list of the ‘richest activists of the era of depression’. 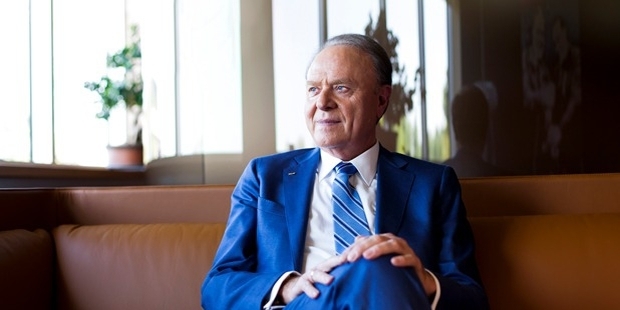 Ennio Doris has a net worth of $2.2 billion dollars, making him one of richest men in Italy as well as the world. He featured in the list of the ‘richest activists of the era of depression’.